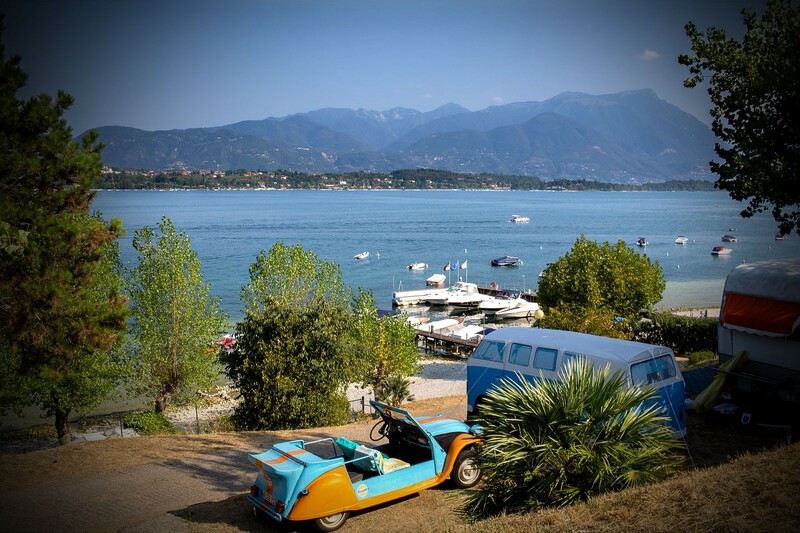 surrounded by the uncontaminated nature of the La Rocca park. 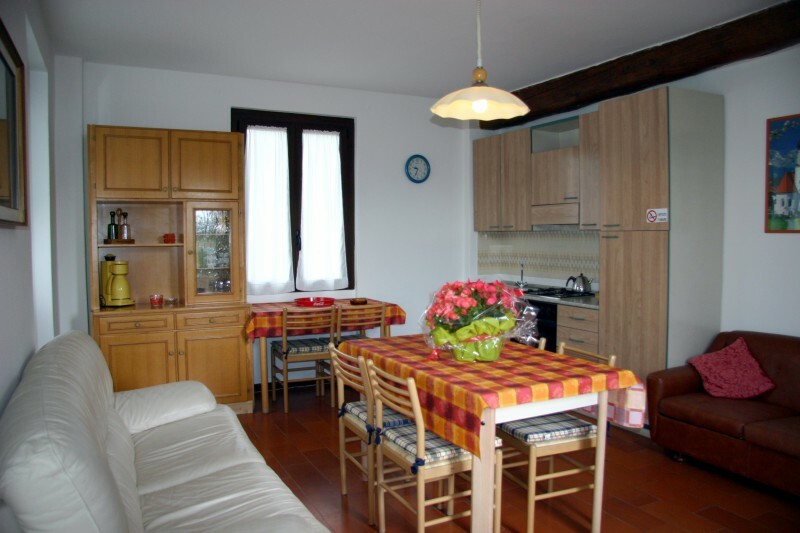 a few meters away, and direct access to the Rocca park are all available. The most convenient location possible. At the reception of the camping you can buy discounted tickets of the main amusement parks Gardaland Movieland Canevaworld and natural parks of Lake Garda and its surroundings (Sigurtà, Natura Viva and others). 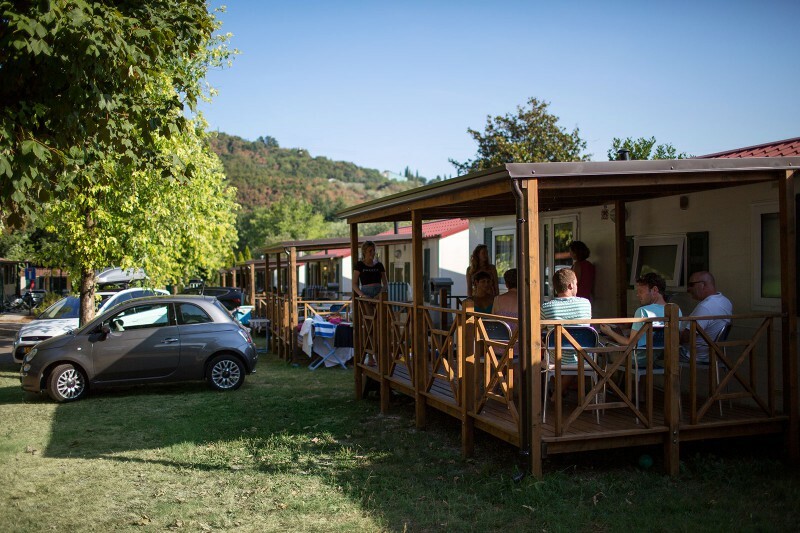 For the season 2017 the Camping La Rocca offers its guests the extension of the WI-FI service with the coverage of all the camping pitches. 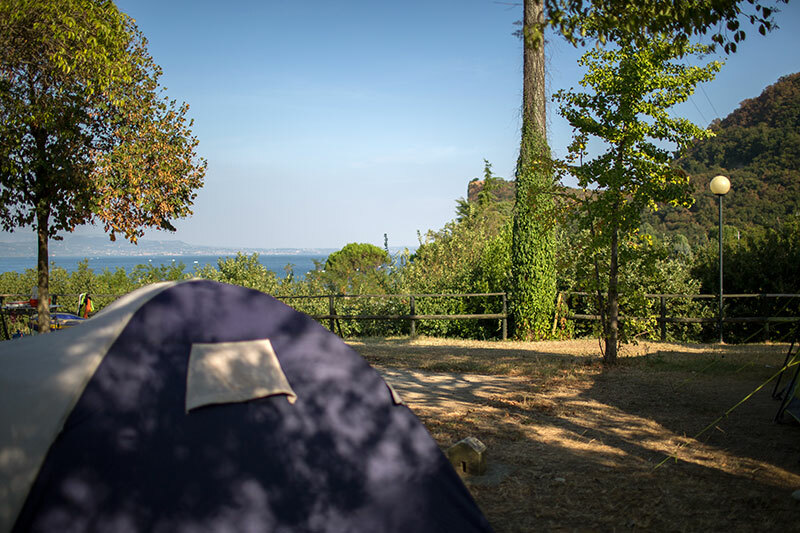 Our campground is the ideal destination for all lovers of holidays spent in contact with nature using our caravan holiday homes, apartments, or your own camping equipment in one of the many pitches available, many of them with a lake view. 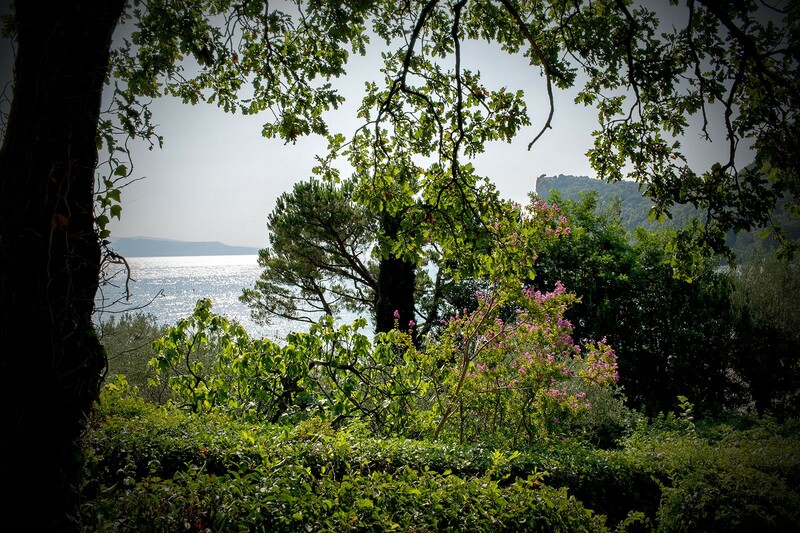 We offer a relaxing holiday immersed in a green environment including many outdoor activities. 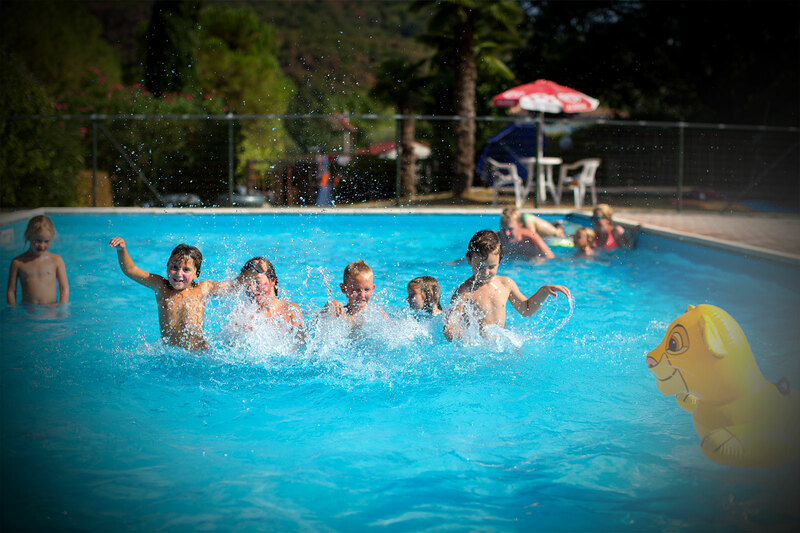 The large swimming pool can safely accommodate adults and children and there is also a children’s playground, tennis court, and football field. Our guests can also enjoy a wide range of water sports on the wide beaches just a few steps away. 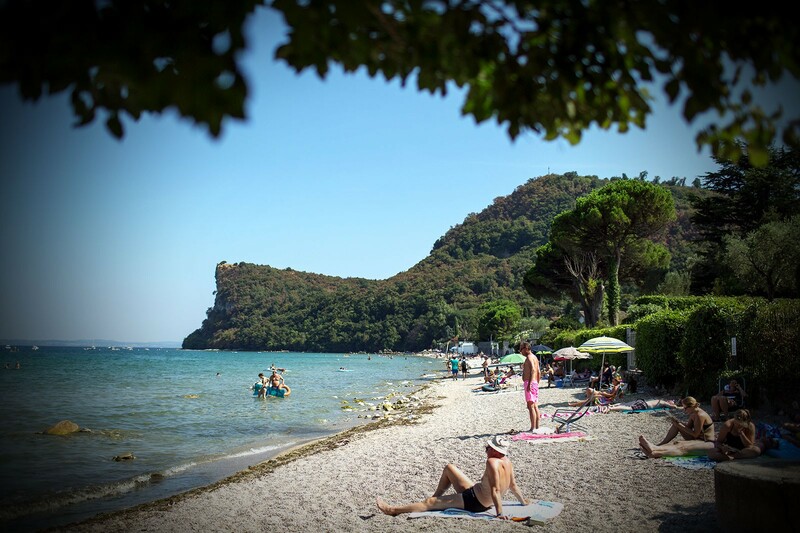 Just a short distance from the campground are the fantastic trails of the La Rocca di Manerba del Garda park or San Biagio island. There is certainly no shortage of destinations for our most active guests. Nonetheless the campground is also able to offer relief, peace and relaxation to those who want a quiet holiday getaway … its wide spaces, strategic location far enough from the noisiest parts of town, as well as a considerate and good-mannered clientele is the perfect setting for our guests’ vacations.